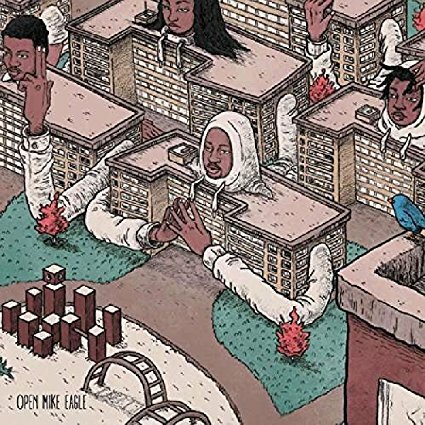 The iceberg meme, “You May Know Me, but You Don’t Know Who I am,” is a worthy companion to Oddisee’s newest offering, The Iceberg. 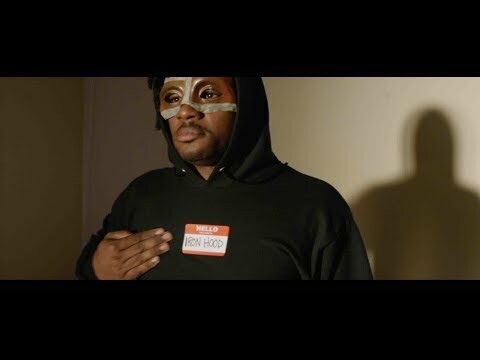 Following up his 2016 release, The Odd Tape, D.C.’s own conscious rapper now offers an album challenging the public to dig deeper into their own soul and the soul of the nation in a quest to comprehend the current political atmosphere of not only the Beltway, but the entire country as a whole. His first song of the album, “Digging Deep”, does just that—a catchy refrain “Let’s Get Into It” echoes activist voices who are making their presence known. The 12 tracks are a combination of conscious rap selections interspersed with lighter yet-still-just-as-poignant relationship analyses, such as “This Girl I Know” and “You Grew Up.” With each song, Oddisee takes us deeper into the hidden corners of the world as he knows it. 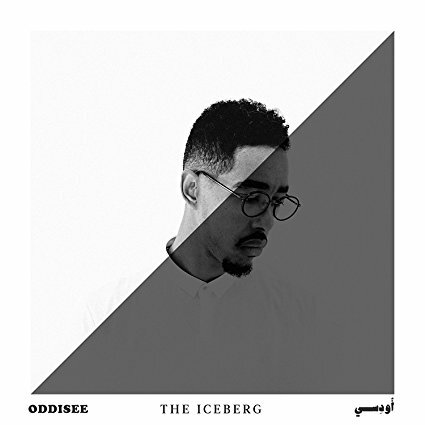 Musically, The Iceberg stays primarily true to Oddisee’s standard sound—offbeat syncopation and dominate percussive elements layered over a backdrop of jazz instrumentals that deepen and strengthen the tone. However, a few songs off the album do break novel ground, at least in Oddisee terms. The intro on “Like Really” throws the listener into a smooth, relaxed mood with soft chordal sounds and feel-good vibes not easily found in any Oddisee collection to date. On the other hand, the last track “Rights & Wrongs” has both the opposite mood effect and audio quality, with its funky, synthesized tone and dance-beat styling. Oliver St. Louis, an R&B artist born in DC and currently based in Berlin, Germany, cameos on this offering, and his style adds a fresh sound. As the title indicates, The Iceberg both freezes Oddisee’s standardized sound with similar tried-but-true political themes while concurrently breaking new tonal ground and giving his listeners a brief glimpse into the personal life of a rapper continuing to deliver, timelessly.